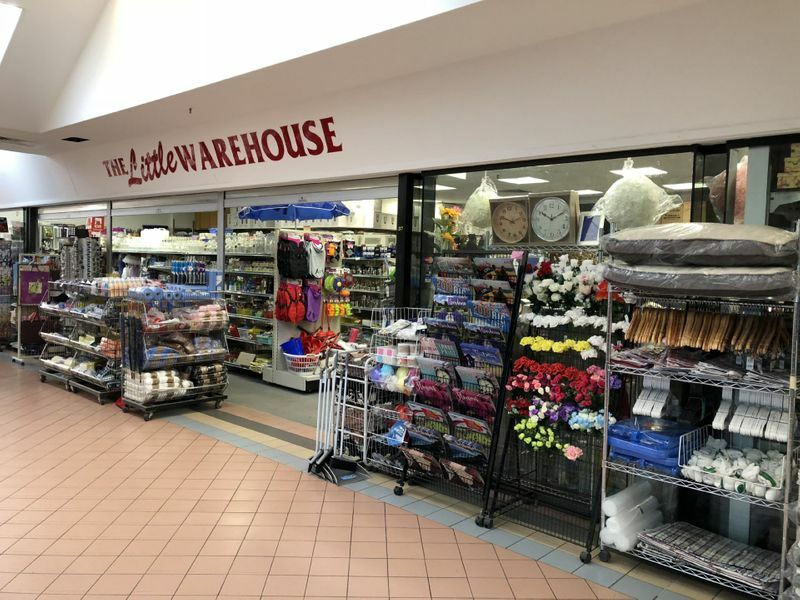 FOR SALE OR FOR LEASE , VENDORS WILL CONSIDER OFFERS ! 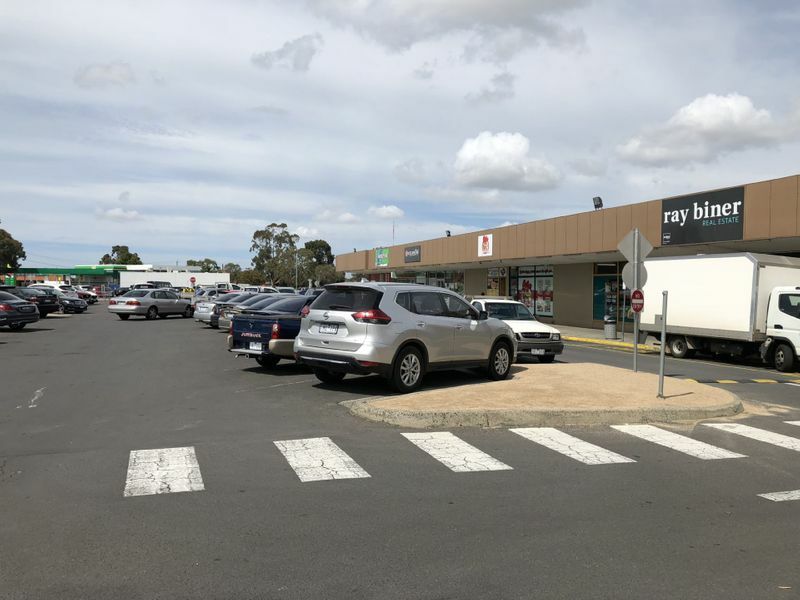 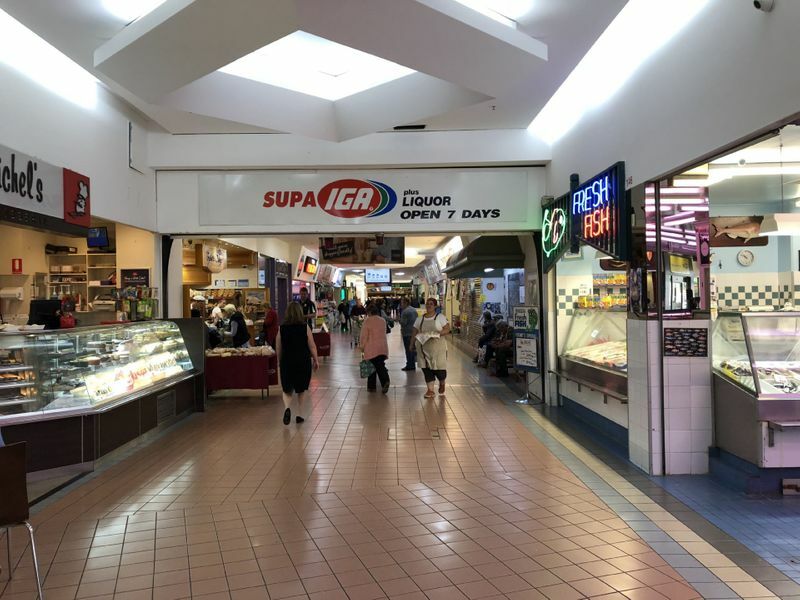 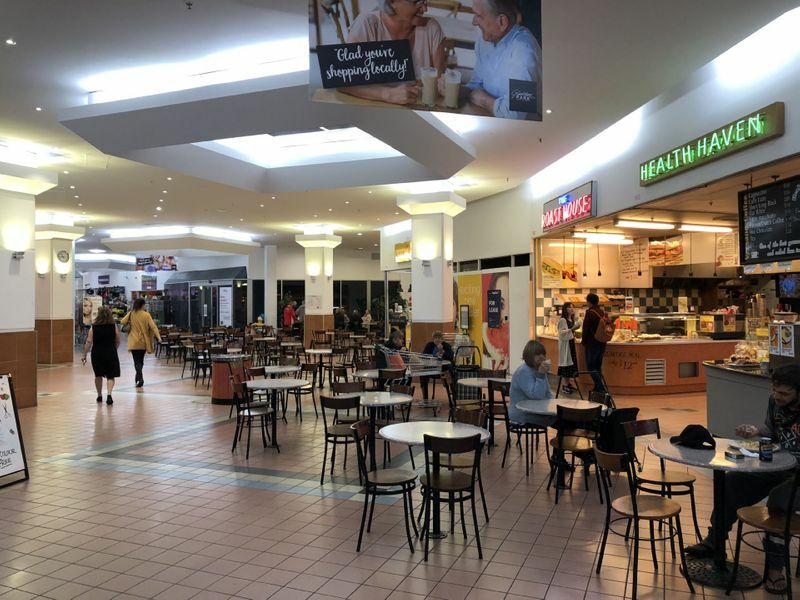 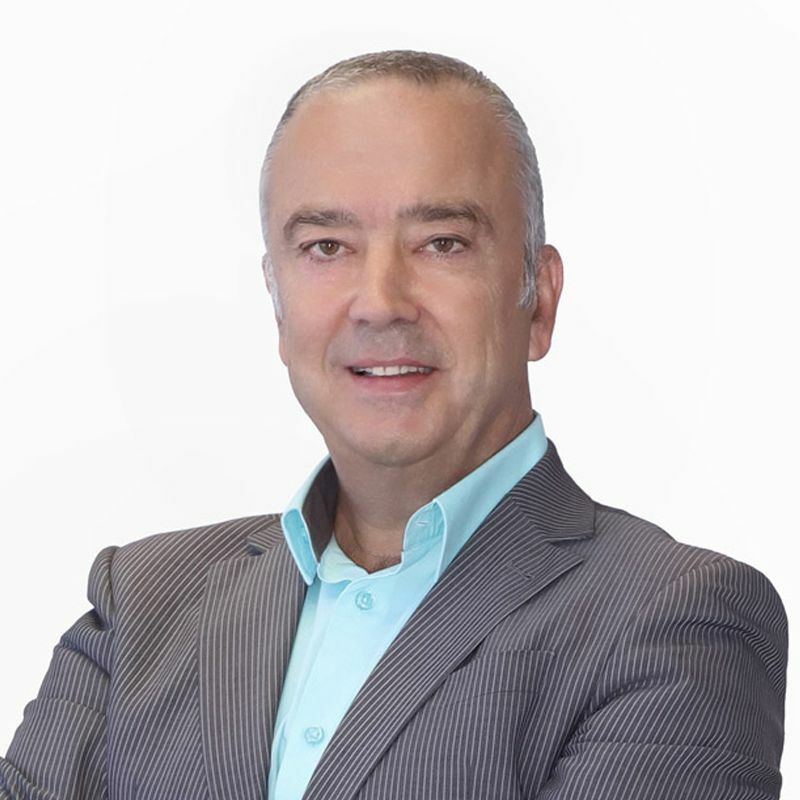 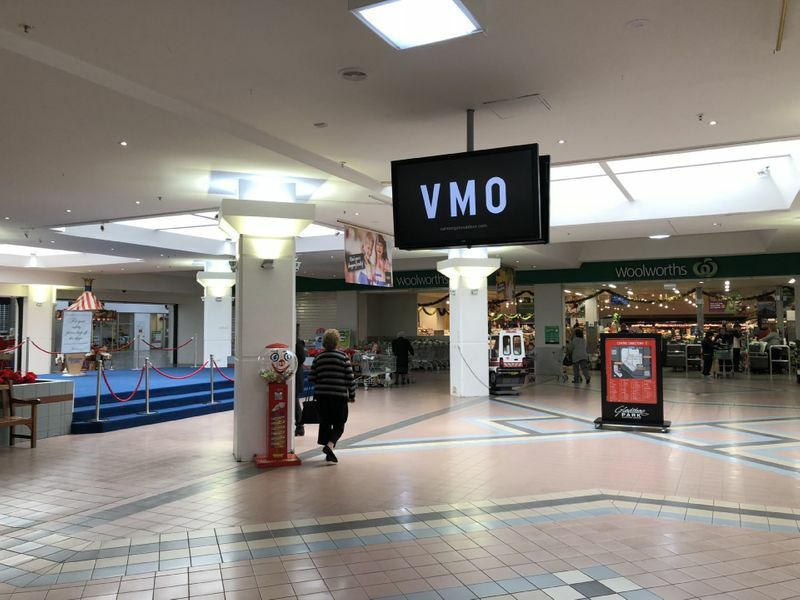 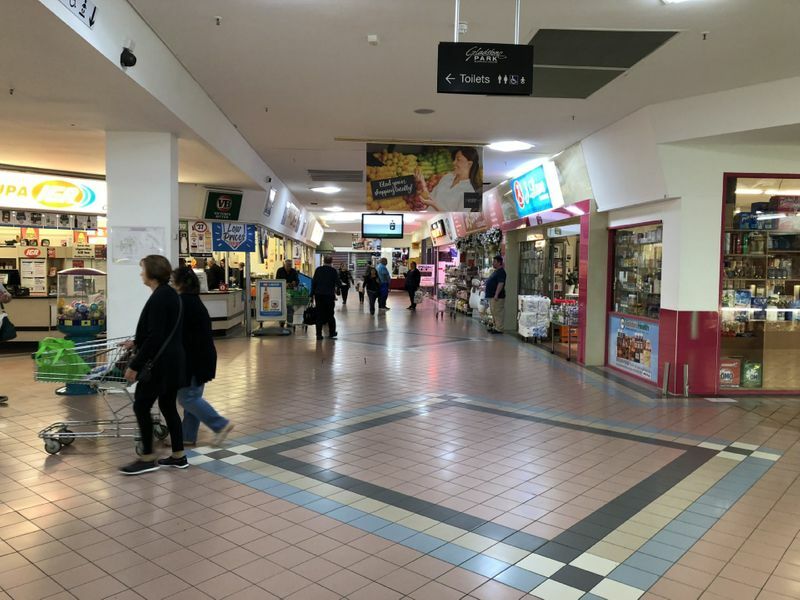 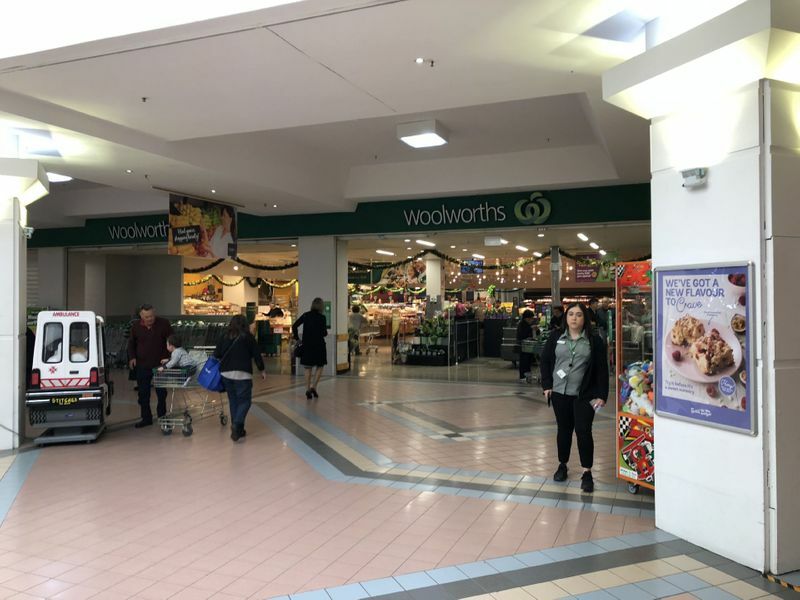 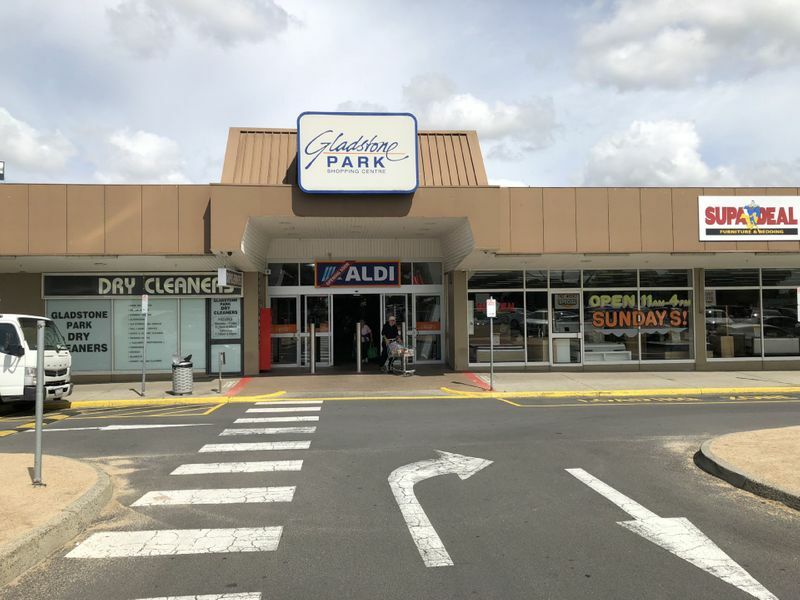 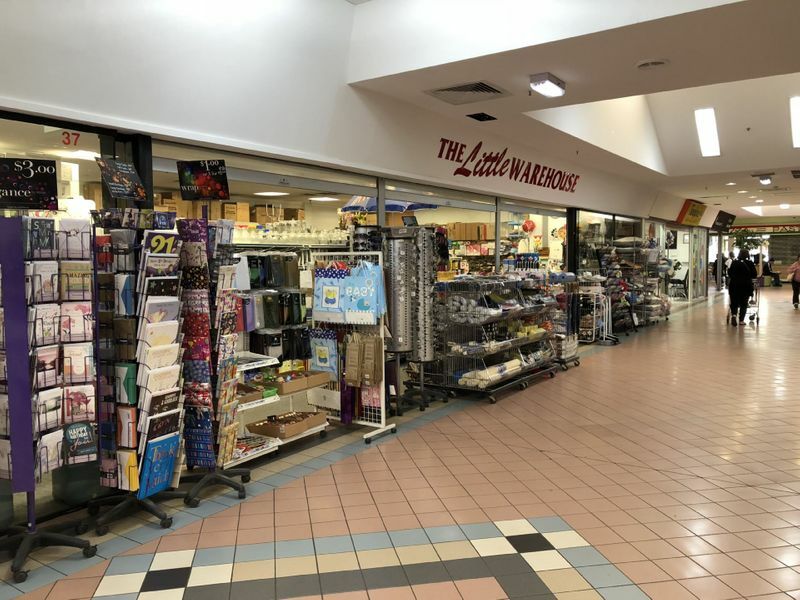 Located in a busy walkway of the center & boasting key retailers such as Woolworths, BWS, Terry White Pharmacy, Australia Post, Commonwealth Bank, ANZ, Tattslotto, Baker's Delight and Aldi and many other individual outlets. 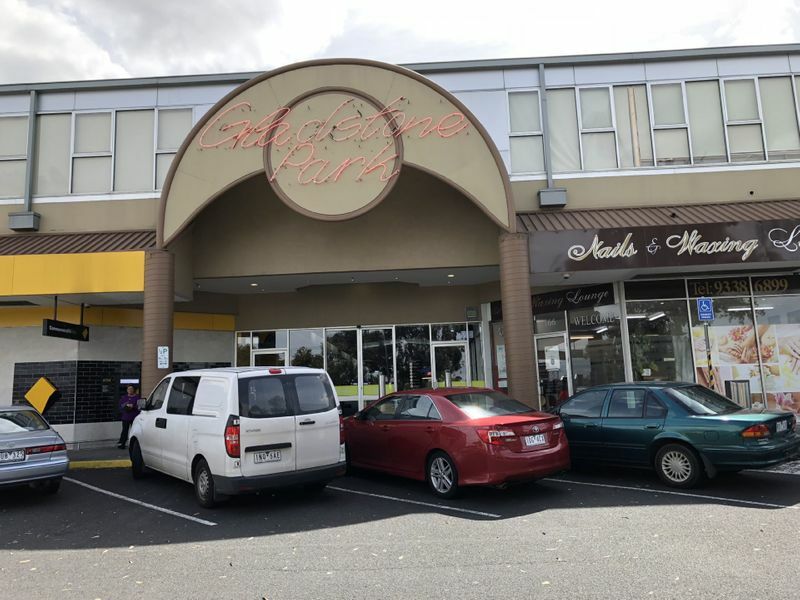 With a history of approximately 50 years, this great community based centre is only 15km from Melbourne CBD and within minutes to freeways and the Melbourne Airport.